Moisturizing oil for deep cleansing of hair and relaxation. 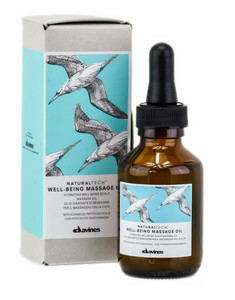 Massage Oil Well Being cleanses the hair in depth. 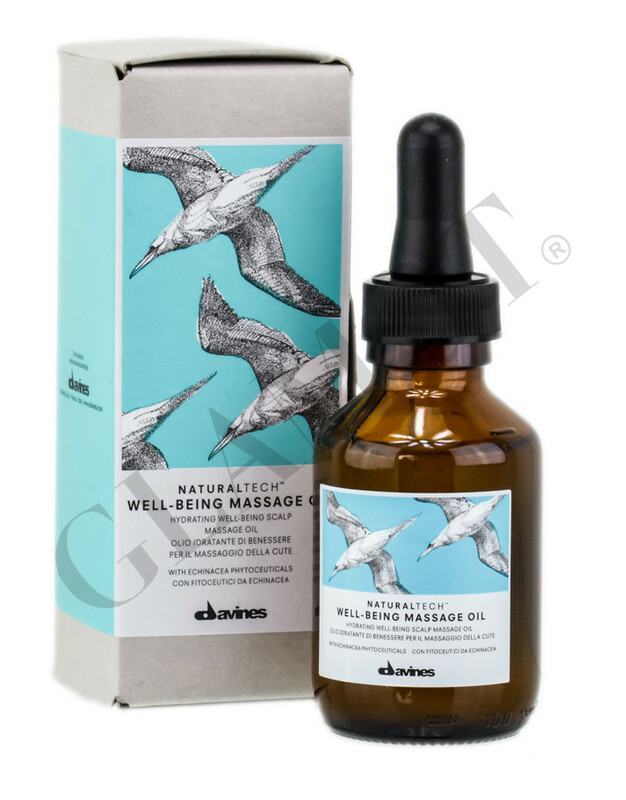 Ideal as a base for hair massage it improves scalp elasticity and nourishment. Apply the amount of two pipettes on the scalp and massage gently.